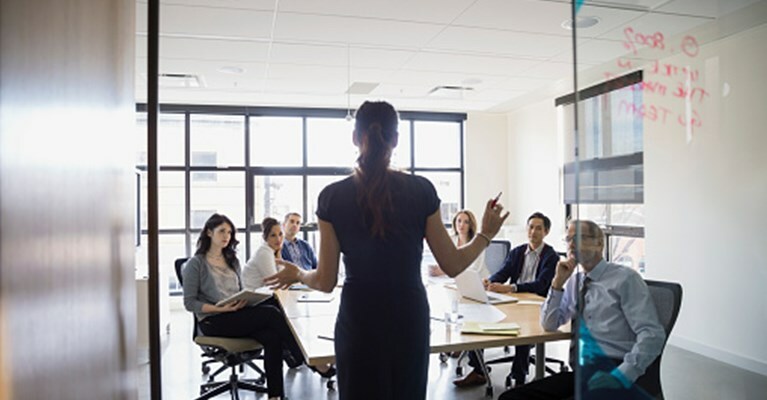 Most of us have heard the term ‘transformational leadership’ at some point in our professional career and believe it to be pretty self-explanatory. It just means leaders transform the company, and perhaps even the people they lead, in some way right? Not quite. There’s a depth to the term ‘transformational leadership’ that many people gloss over. It probably stems from the fact that the term is overused and often applied to people that aren’t truly transformational leaders. So what are they? They are the individuals that have a vision, passion and the ability to lead (not just manage) people. They are also able to get people on board with that vision, while inspiring and energising the team to actually achieve it. The idea of transformational leadership was introduced by James MacGregor Burns, who described it to be when leaders and followers raise one another to higher levels of morality and motivation. Burns believed that a strong vision and personality inspires followers to work together to reach success. Bernard Bass and Ronald Riggio then built upon that thinking by looking at the influence that the followers have, stating that leaders must be able to get respect and trust in order to truly be transformational. The reason many leaders strive for a transformational leadership style is because it delivers real, tangible results. It has been proved to stimulate innovation and performance for the leader and follower, and a 2013 study by the Journal of Occupational and Environmental Medicine also found that it leads to increased well-being amongst employees. It’s a winwin-win, benefitting the employee, the leader and the organisation. Technip is a global project management, engineering and construction organisation which focuses on the energy industry. With approximately 40,000 employees and operations in 48 countries, two of our biggest priorities are keeping our people safe and keeping them engaged. We want to create a corporate culture that reflects these priorities, while still exceeding the needs of our clients and achieving business success. A critical part of maintaining this culture is a team of leaders that are truly transformational. A big part of creating the right corporate culture is setting a common vision for the business to strive towards. In 2007, our Chairman had a vision to become the industry’s reference company for Health, Safety and Environment (HSE). So, Technip launched a Health, Safety and Environment Climate Change Programme which relied on transformational leadership to make it successful. The ‘Pulse programme’, as it was named, started with the leaders of Technip. We gave our leaders the tools they needed to identify and share their vision, which included Insights Discovery and Insights Transformational Leadership. 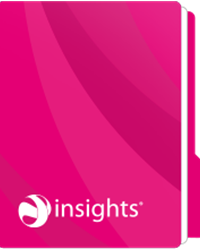 Insights helped our leaders use their individual strengths and personal style to inspire and energise others. So our leaders discussed and defined their values around HSE, and then worked towards communicating it to their teams in order to achieve the same level of belief and commitment. Only when people truly understood and believed in the vision, and the values that underpinned it, could the vision be achieved – which was basically to make it safer to work for Technip. To date over 30,000 people have been touched by the Pulse programme and now it has started to be recognised as the leading bespoke program in our industry. In fact, the latest Transmar international survey shows that Technip has shifted from number ten to number one in the HSE performance rankings, in the last ten years. Vision accomplished! The bottom line is that even if you are not in the Oil and Gas industry and HSE is not relevant to your organisation – it was the way that this programme was implemented that made it successful. There was a vision, the transformational leaders of the company bought into that vision whole-heartedly by understanding the values and beliefs that underpinned it and this helped it to cascade down the company successfully. Not because people were told what to do, but because they understood why and believed in it.